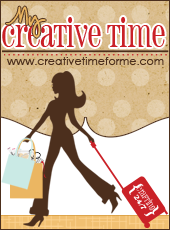 My Creative Time: Black Friday Surprise Blog Hop! ALLL had a FABULOUS Thanksgiving! Please excuse my "Lack of" posts this week...I had NO internet since Monday night:( I picked up a new modem & that STILL DID NOT work! A tech will be coming to my house to get to the bottom of this~! THANK GOD my parents are only a block away from me & this is why I am able to do this FUN post for you today~! I am SO EXCITED to finally release 2 highly requested dies AND I am ALSO selling a POPULAR set of dies "A la carte"! Today my design team & myself are showcasing our newest: "Stitched Curly Label Die" (will coordinate w/my "Curly Label Die") & "Stitched XL Label Die" (will coordinate w/my "XL Label Die") ! 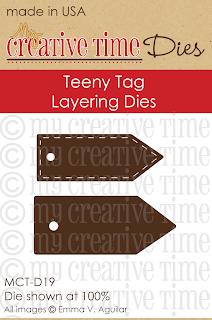 I am so HAPPY to start selling my most TOP SELLING "Teeny Tag Layering Dies" a la carte! YEP, these dies are available for sale by themselves now! Isn't that EXCITING??? My first project I made for you today is using the newest "Stitched XL Label Die" AND "Teeny Tag Layering Dies"! Isn't this candy cane treat the CUTEST EVER??? I just LOVE how it came out! You can see in my video below how I put this together! Okay, this next card is my FAVORITE! SUPER EASY & CUTE manly man card! Next up in this hop is the TALENTED Miss Cassandra! Well, this wouldn't be a party w/o a giveaway.....right??? Well, we are keeping this simple! Just leave your comments along w/a way to contact you, should you win! Random.org will be picking TWO lucky winners to win $25 worth of MCT product of YOUR choice! GOOD LUCK PEEPS! 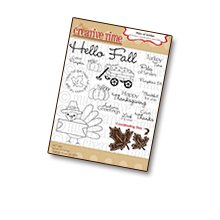 Here are the newest dies at My Creative Time! I hope you enjoy all the stops in this FUN hop today! You are going to see some CUTEST projects ever~! These dies ARE available NOW for purchase HERE! DON'T FORGET to use the code: BLACKFRI to get 20% off your order today! This special sale will end Sunday, Nov 25th @ midnight PST! Go HERE to start shopping! P.S. Remember the CUTE stamp set "Thank you Hugs"? 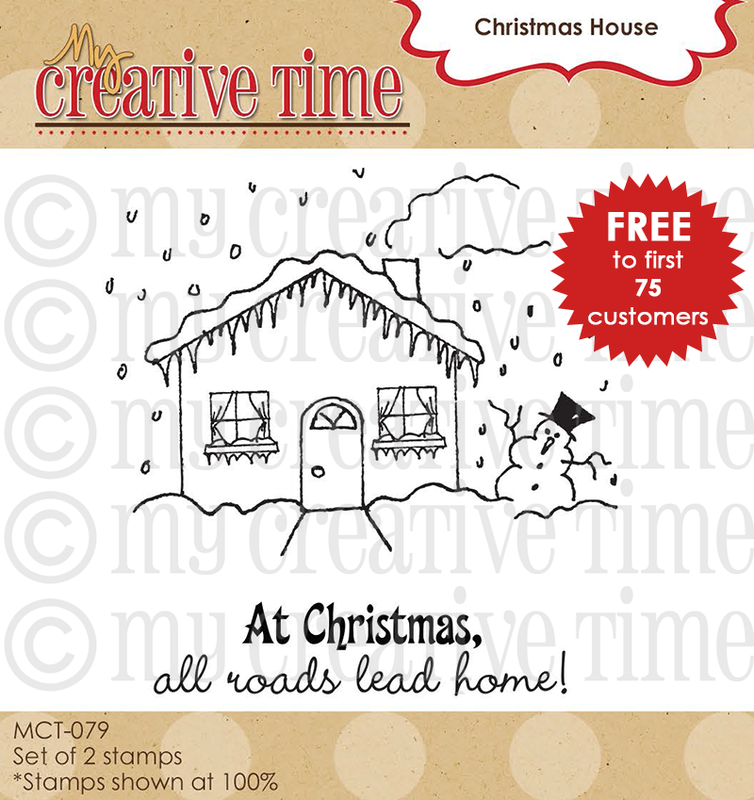 If you missed out on this freebie last weekend, it is NOW available for purchase HERE! Love these, Emma! How you layered the candy cane holder is genius. :) The dad card is also so adorable!!! After browsing this HOP (GREAT inspiration and beautiful creativity! ), I was wondering if you designed these to fit EVERYTHING! 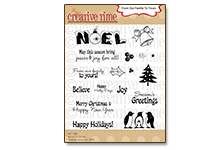 OMG the sentiments, the tree sentiments, so many things fit in these dies! Again, thank you for making your stamps and dies so versatile. As always, love your projects. Love how your Project and your Dies come out!!! I do have a question!! 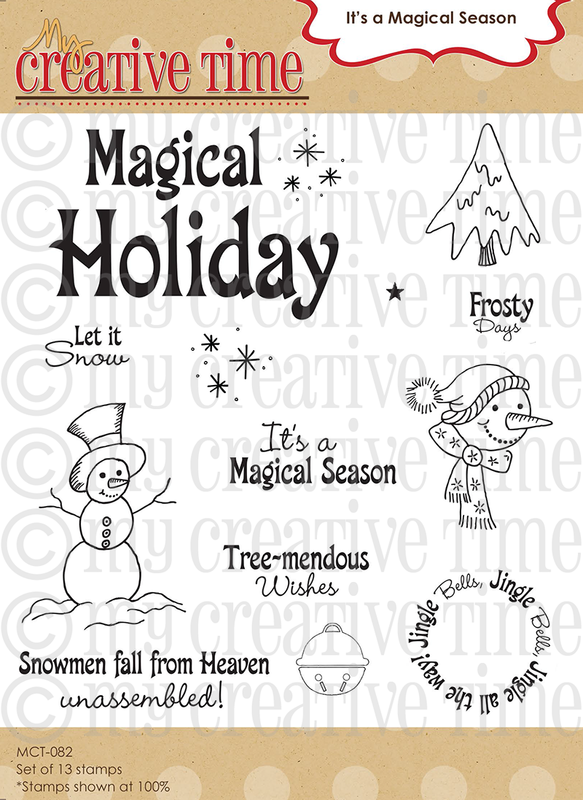 I do want a MERRY CHRISTMAS that fits on the Teeny Tiny tags, Do you have a stamp set that has one? I have been looking thru your projects and cannot seem to pinpoint one?? Emma, you are awesome. The tag you made was exactly what I was looking for to make for my classmates. Thanks for sharing. 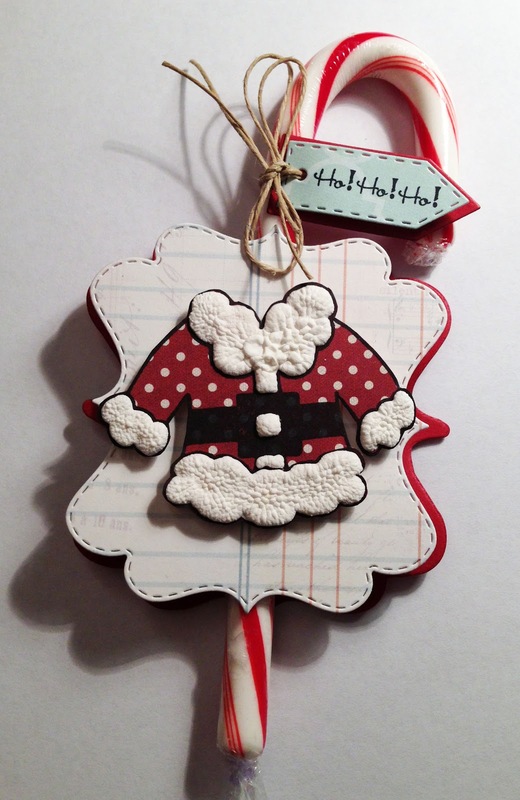 The candy cane tag is so adorable and easy to make! They will be on my list of things to make for friends! candy cane treat is adorable. thanks for the video. Totally adorable projects Emma! And love that you now have the stitched dies to match!!! Your projects couldn't be cuter, Emma! I love them both. Thanks for the Black Friday sale, too! Absolutely loving these new dies. Loving your projects as always, you and your design team never disappoint. Emma, your candy cane treat and card are so adorable! 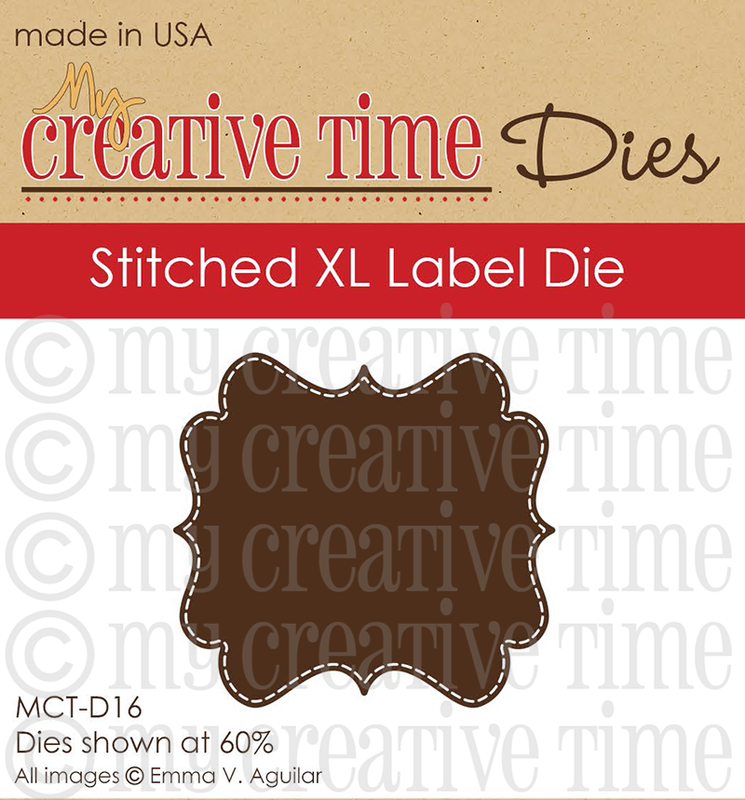 I am thrilled to have the new stitched labels! Yay. So happy to see the layered stitched coordinating dies. Such cute creations with them. So happy you were able to post. This candy cane treat is adorable! Great job!! Woooo hooo these are some great projects! I am loving seeing what the DT has made you are all so awesome! Placed my order and now it's time for the hop! Need to hustle as I have to work a little today at the office. Thank you for the great products! Love both your projects Emma, so very cute. Emma, I love your projects, especially the candy cane cover. So cute! Thanks for the ideas and for the dies. I love these!! just placed my order! have a great weekend! I hope you had a great Thanksgiving and that your computer gets fixed soon!! Love the treat holder you made out of the die and I love your mustache card!! can't wait to get hoping and see what the DT has made!! Hi Emma thanks for this awesome hope, I love your dies!! These are SOOOO cute Emma! 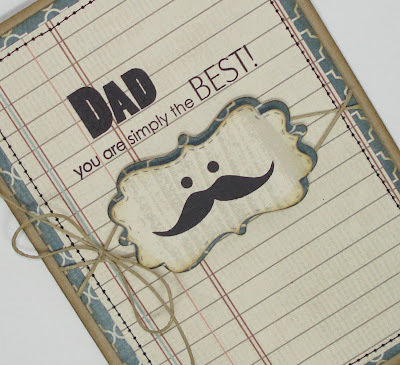 LOVE the mustache one too - it's my fav!!! This is super cute! Love the Santa Suit! Very cute! I especially liked the Santa suit candy cane holder.... Glad that you are getting to the bottom of your computer/internet issues. I just want to let you know that I LOVE all of your products and have been stalking your website weekly! I want everything!!! Fantastic hop Emma! I would love to have them all! 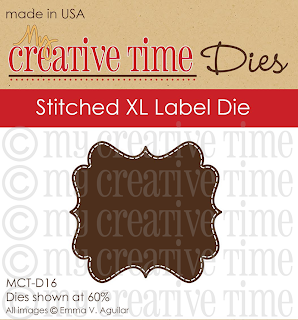 I'm so glad you made the XL Label stitching die...I had always wanted the XL Label & had not gotten around to ordering it. I just finished ordering both! Can't wait till they get here so I can start playing with them! That little Santa suit candy holder is darling!! Thank you, thank you, thank you! Love that you separated the dies! 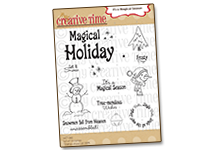 Suggest you do that with the great alpha font stamps in 'Just Simply Live'...they are perfect for so many things! Love your projects, love your stamps and dies, love you! You are on my gratitude list!!! Love the new layers for the dies. XL Label is one of my favorites, so I will love having a layer. Very cute projects. Especially love that Santa coat with the candy cane. Love your projects and thanks for offering the tiny label dies separately. Off to see what the DT has created. Thanks for sharing! As a newbie to paper crafting, I need all the inspiration I can get! Thanks for the chance to win! Absolutely love the candy cane holder. Will have to make 1 for each of our 7 grandbabies! Great surprise!!! Off to hop...after I order of course!! Cute candy cane holder and card! 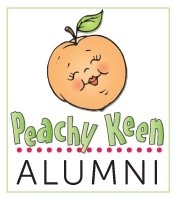 Looking forward to seeing everyone's projects on the blog hop and checking out your store. 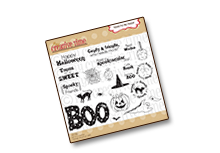 I love my MCT dies and stamps!! I definitely will be needing that XL Stitched die. Your projects are sooo cute!! Once again, an outstanding hop, with gorgeous projects and inspiration galore. I've done my shopping - can't wait to try my hand at some of the ideas shared here. Fantastic experience! You and DT are the BEST evvveerrrrr!!! Thank you. Great projects Emma! Love the new dies. 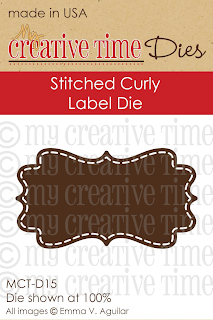 I have two of your dies that I use ALL the time...the stitched oval and the curly (non-stitched) label die. So of course, I am loving the XL curly die! These projects are so terrific. Thanks for the inspiration, the blog hop, and the chance to win! slbuller at fullchannel dot net. Just ordered a few dies! Can't wait to get started crafting! Thanks for the chance to win! 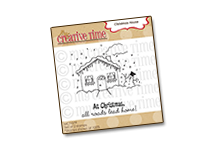 Very cute projects, I just love the little Santa suit and dies for the kids to take to school. Thanks for sharing and the inspiration. Love that cute candy cane holder and the card! The new dies look amazing! Love the stitched labels! Super cool surprise! 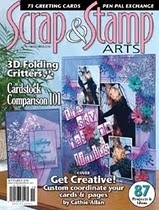 So excited to see the layered dies come out with stitching. Very cute project today. Oh Emma these are just great!!!! My Creative Time- top of my Christmas list!!!! Cute project! Just love the new stitched dies. 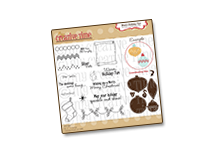 Very cute projects!The Santa candy cane is my fav. TFS with us. Thank you for the chance to win, Emma! Love all the projects! Love it! I really like how everything works so well together. very cute! Love the die shapes a lot! You have outdone yourself again. Thanks for sharing two great projects. I am going to have to make a version of the candy cane. Great projects as always Emma! Thank you for the awesome sale! Such a cute candy cane treat! Love your new dies! Hi, Emma. Great idea on create a layer for these dies. I don't has these yet. This is going to be my next purchase, as soon as possible. Thanks for share these super cute project. Happy day. Very cute projects and it was a fabulous blog hop--thanks everyone! Absolutely love your candy cane holder! I'm in love with your dies, super cute! Thanks for the awesome chance to win! love that santa suit i really like the liquid applique you used for the white. tfs!! Adorable Santa Suit! !Love it! !Fabulous and Fun DT Projects!! 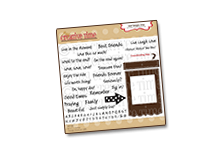 Loving this blog hop ..Sooooo many cute ideas ! Super awesome projects!! Love LOVE L*O*V*E the candy cane holder!! Great projects! Oh how I wish I could win these tags. They are awesome! Wow, so excited about these dies! They are on my Christmas wish list! 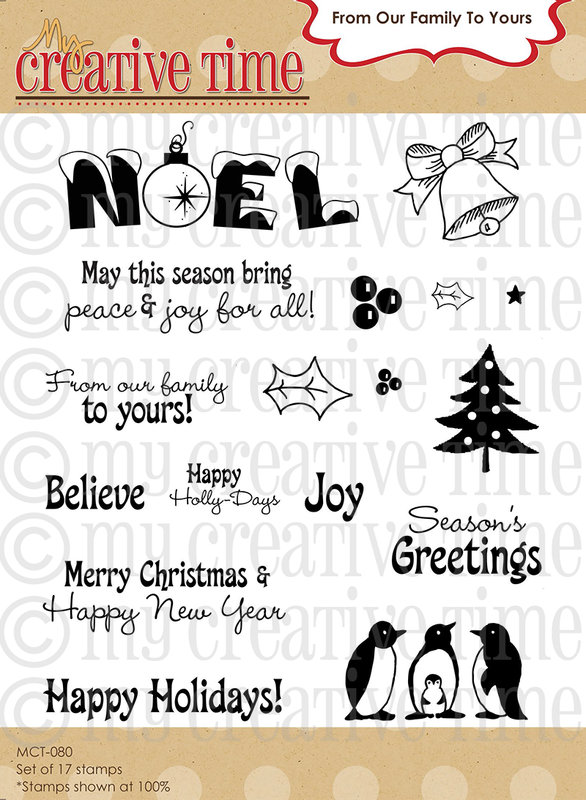 Love your die cut tags and the adorable Santa suit. Thanks for all the talented ideas. 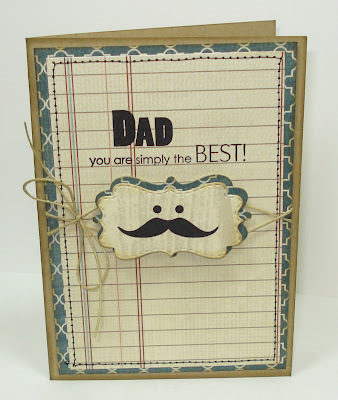 Great treat holder, clever card and video. Your new stitched dies are a wonderful idea. Your Design Team did a wonderful job showing off the new dies. LOVE!!!! Great job on all the new stamps and dies!!! Hugs and hope you had a great thanksgiving! hugs!!!!!!! these are just fabulous Emma! What great additions!! Love the Santa coat cane holder. Both projects are so cute! I'm so sorry about your internet woes...It's amazing how dependent most of us have become on it! I LOVE the layered dies!!! I love your project - I am so doing those this year!! Thanks for the inspiration! Emma ~ OMG!!! YOu know how HAPPY you made me with all the new dies ~ VERY, VERY happy!!! I just LOVE to layer and you just made it even easier for me~ Thank You!! Plus it has your signature stitching on them!! Okay the candy cane idea ~ OH my I need to borrow this for Ryan's Christmas party for school!! 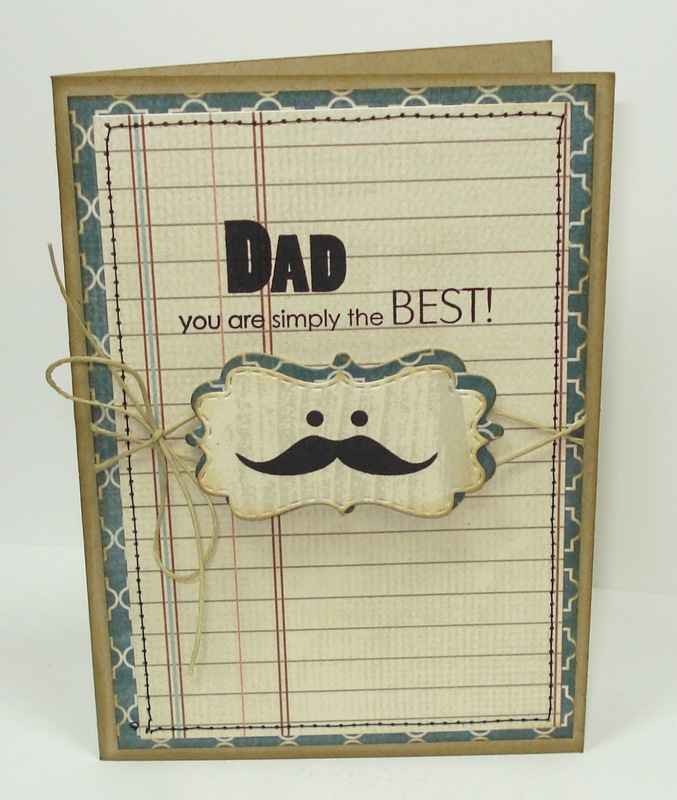 !Oh the manly card ~ LOVE that the mustache stamp fits PERFECTLY on that die too! It actually looks like a face and it was meant to be on it!!! I am so in LOVE with your products! 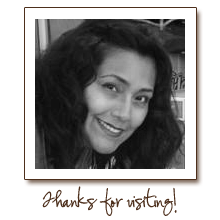 I am also so sorry I am so far behind visiting your blog!